Dubai, Feb 11: In a major development, Judicial Department of Abu Dhabi has decided to include Hindi as the third official court language after Arabic and English. This move will benefit many foreign nationals especially the Indian community to have hassle-free access to the existing legal procedures and other important facilities in Hindi. With this provision, all the legal documents and interactive forms of statement of claims will be made available in the Hindi Language along with Arabic and English. Applauding the decision, India’s UAE Ambassador Navdeep Suri took to Twitter and wrote, “ This is an excellent step by Abu Dhabi that will certainly improve access to justice for India's blue collar workers. It also fits perfectly into the wider agenda of UAE's Year of Tolerance”. The official number of Indian national residing in UAE is 3.3 million, which mainly involves blue collared workers. This adoption of a multi-lingual regime would address the issues faced by foreign nationals. 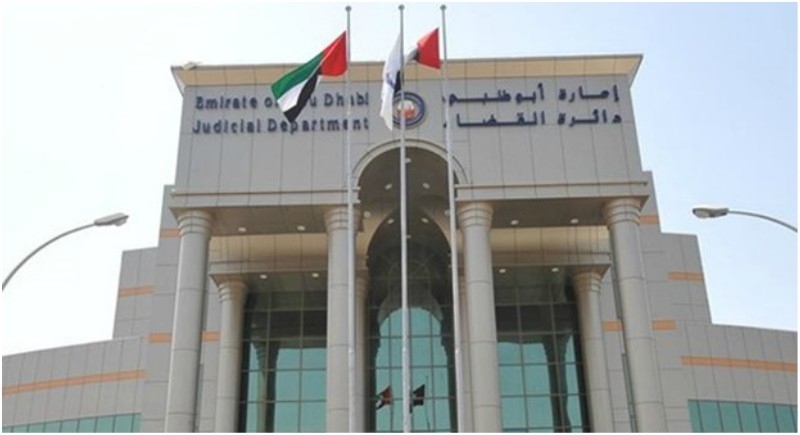 Earlier, the Abu Dhabi court directed officials to prepare all the legal and procedural document in English for the convenience of non-Arabic defendants, especially in labor cases.